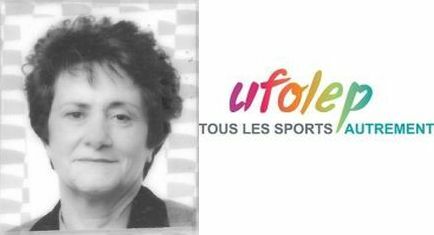 As part of ISCA's 20th anniversary interview series, we talk to founding ISCA Executive Committee member Dominique Mifsud about why French organisation UFOLEP joined ISCA and the benefits this brought both to the organisation and to Mifsud herself. Indeed, until the early 1990s, UFOLEP’s international activities were practically confined to Franco-German exchanges under the guidance of OFAJ (the Franco-German Office for Youth). “By joining ISCA´s Executive Committee, I met fantastic people,” she says. “It was a very friendly and supportive atmosphere. I was not very confident with my communication skills in English before the first meeting, but everybody was open-minded and I realised that language was not the most important thing. The most important thing was to exchange ideas and good practices with people whose aims were similar to mine. And when I came back to UFOLEP after the meetings all these ideas were always well received at a national level”.